Webb Hubbell, former Associate Attorney General of the United States, is an author and lecturer. His novels, When Men Betray, Ginger Snaps, and A Game Of Inches, and his memoir, Friends in High Places are published by Beaufort Books. 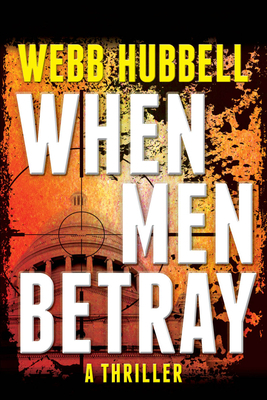 When Men Betray won one of the IndieFab awards for best novel in 2014. Ginger Snaps Won the IPPY Awards Gold Medal for best suspense/thriller. He also writes a daily blog of personal meditations at thehubbellpew.com.